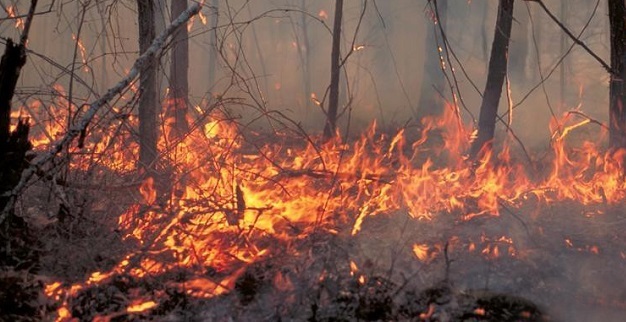 Although fires have roared through the Appalachian Mountains devouring thousands of acres since October, a Clemson University professor wants people to understand not all fires are bad. Rob Baldwin, a forestry and environmental conservation professor, has received a three-year grant for $216,000 from the U.S. Forest Services to develop outreach activities for the Consortium of Appalachian Fire Managers and Scientists (CAFMS). Earthworms, Millipedes and Soil Carbon in the Eastern U.S.
Ubiquitous in the southeastern U.S., native earthworms are absent from the northern part of the country. It wasn’t always so, but tens of thousands of years ago glaciers crept across the land, and earthworms below them froze to death. Because earthworms are slow travelers, they have not naturally recolonized the areas where glaciers were present. Printed on the inside cover of the Introduction to Prescribed Fire in Southern Ecosystems, the sentence sets the tone for the revised guide developed by U.S. Forest Service Southern Research Station (SRS) scientists Tom Waldrop and Scott Goodrick and published by SRS in 2012. In the U.S., most of the focus is on the catastrophic fires that regularly sweep across the western states, but wildfires actually occur more frequently in the Southeast, where rapid vegetation growth and fuel accumulation combine with frequent ignitions from lightning and humans. 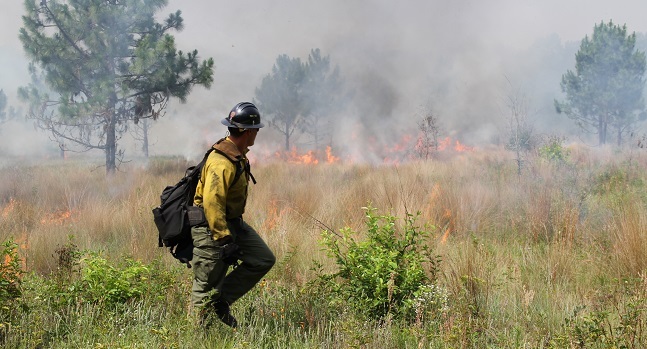 The South leads the nation in annual occurrences of wildfire, averaging approximately 45,000 wildfires per year. Continued population growth in the South increases the potential threat that wildfires pose to life and property. 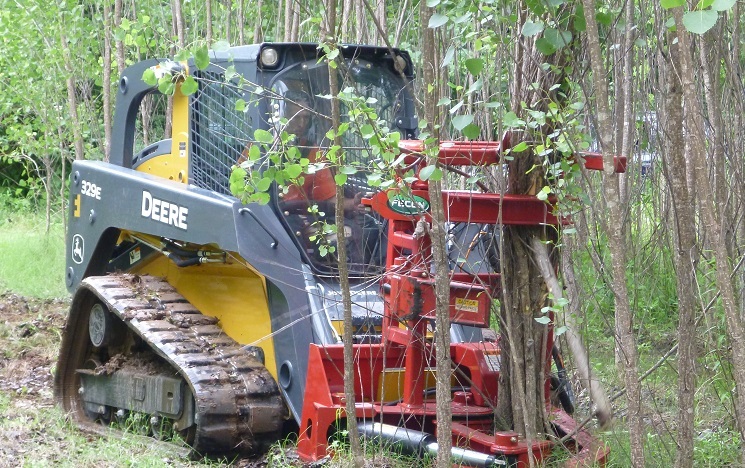 In addition, forestry and forestry related-industry represent a significant portion of the region’s economy, making each wildfire a potential loss to a local economy. 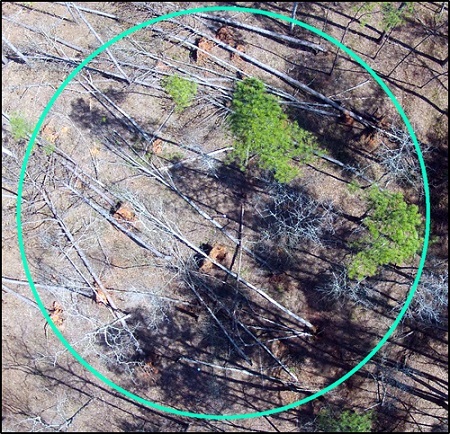 U.S. Forest Service researchers are using an array of high technologies — high resolution infrared thermography, LiDAR, and photogrammetry — to reach a new level of understanding of the interactions among fuels, fire, and plant diversity that underlie the successful use of prescribed fire in longleaf pine ecosystems. Born and raised in Chicago, Illinois, Dexter Strother is an ecologist with the U.S. Forest Service Southern Research Station's (SRS) Center for Forest Disturbance Science located in Athens, Georgia. Dexter is a young man on a mission who has accomplished a lot in his short career. 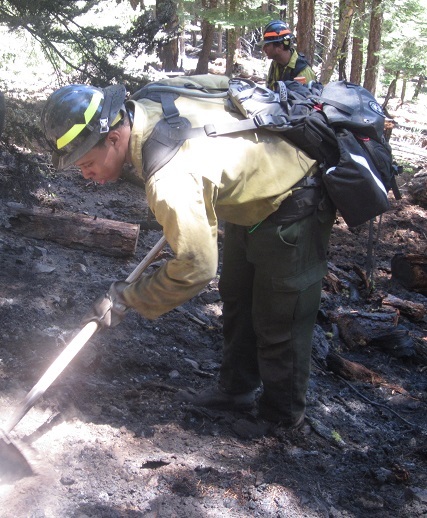 He has worked for the Forest Service since 2007 and although it is not the career path he initially chose, things have worked out better than he ever thought possible. On November 30 through December 11, delegates from across the world converged on the United Nations Climate Change Conference held in Le Bourget, a suburb of Paris, with the goal of coming up with the universal agreement on addressing climate change announced this weekend. Forest conservation and restoration will definitely play a part in the strategies developed from the agreement. Prescribed burning is FIRE "applied in a skillful manner, under exacting weather conditions, in a definite place, to achieve specific results." Printed on the inside cover of the Introduction to Prescribed Fire in Southern Ecosystems, the sentence sets the tone for the revised guide developed by U.S. Forest Service Southern Research Station (SRS) scientistsTom Waldrop and Scott Goodrick. Authors of the article include Forest Service Southern Research Station (SRS) researchers John Stanturf, Scott Goodrick,Mel Warren, and Christie Stegall, and Susan Charnley from the Forest Service Pacific Northwest Research Station. 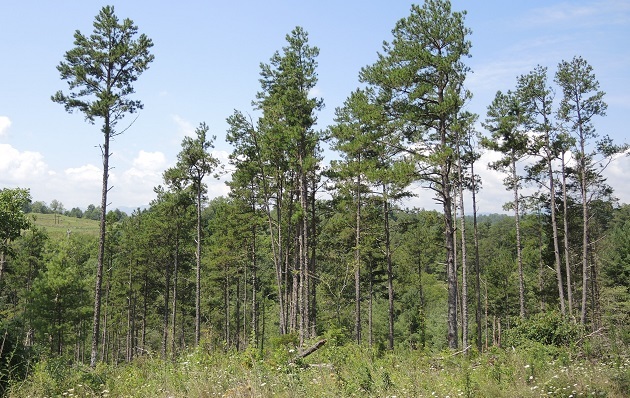 On July 29-30, the Consortium of Appalachian Fire Managers and Scientists (CAFMS) and The Nature Conservancy (TNC) hosted a workshop in Asheville, North Carolina, to discuss threats, barriers, and successes in relation to the restoration of shortleaf pine in the southern Appalachians. Over 80 participants from national forests and parks, state agencies, and nongovernmental organizations from across the southern Appalachian region attended. 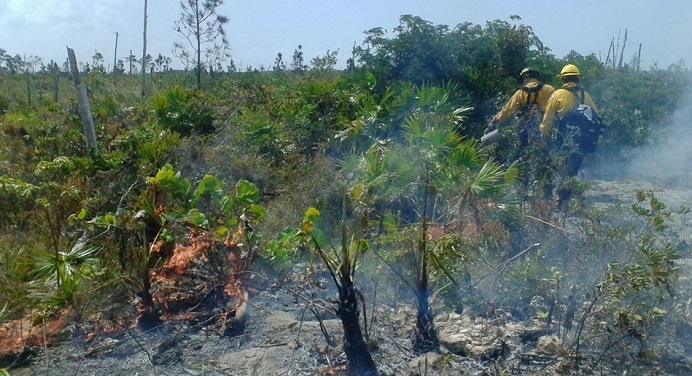 This spring found U.S. Forest Service scientist Joe O’Brien helping to set a prescribed fire in the Turks and Caicos, a small Caribbean island chain that’s a British Overseas Territory. O’Brien, research ecologist with the Forest Service Southern Research Station Center for Forest Disturbance Science, was there to help save a unique rockland pine habitat from disappearing. 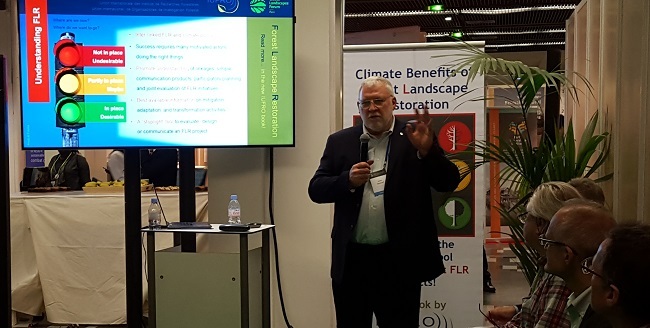 John Stanturf made a presentation at the Global Partnership on Forest Landscape Restoration (FLR) and attended the Bonn Challenge Roundtable (March 18-21). John is participating in a collaborative project entitled “Inspire, Support, and Mobilize Forest and Landscape Restoration” between the World Resources Institute (WRI) and the International Union of Forest Research Organizations (IUFRO), funded by the German Ministry of Environment (BMU). The group of IUFRO scientists has developed a framework to demonstrate how FLR can contribute to climate change mitigation and adaptation. The scientists assembled a list of mitigation and adaptation activities relevant to FLR and evaluated 15 case studies of forest restoration from around the world for their actual or potential contribution to climate change mitigation and adaptation. The Lower Mississippi Alluvial Valley was developed as the USA Case Study. Deputy Chief NFS Leslie Weldon and Chris French, Deputy Director Forest Management, NFS were at the GPFLR and Roundtable as the official US delegation. 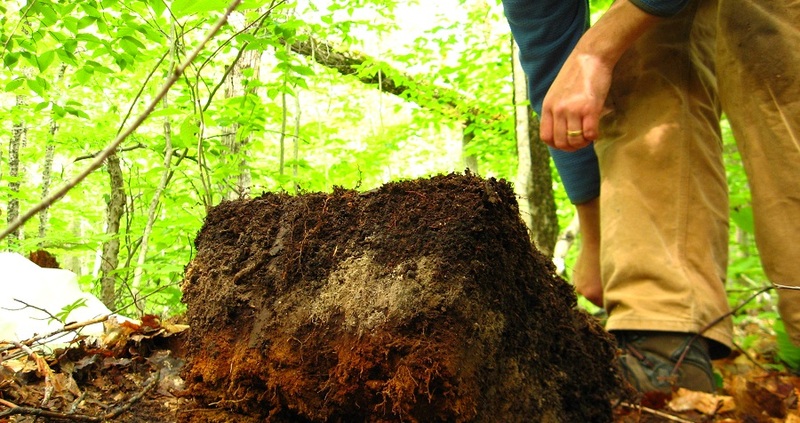 “Earthworms can fundamentally change the soils they inhabit,” says U.S. Forest Service research ecologist Mac Callaham. “They can have such significant effects that they’re often called ecosystem engineers.” The Asian jumping worm (Amynthas agrestis) is one such earthworm. Like many worms, it eats the leaves, twigs, needles, and bark that fall to the forest floor. 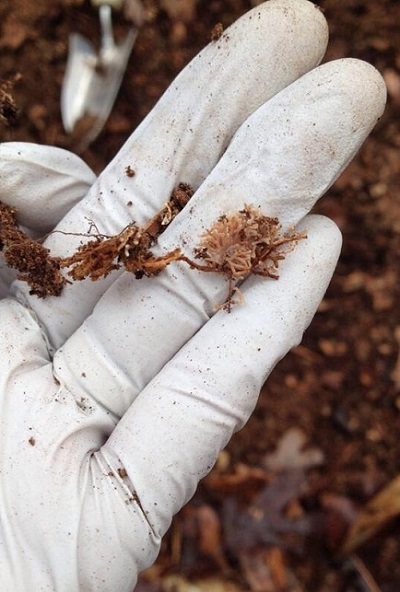 However, the nonnative Asian jumping worm is unusually voracious and highly invasive in the U.S.
Tornadoes and fires are powerful natural disturbances that can kill trees and cause long lasting changes in community composition. One of the most obvious interactions between wind damage and fire is that fallen trees become fuel, and can increase the likelihood or intensity of fire. 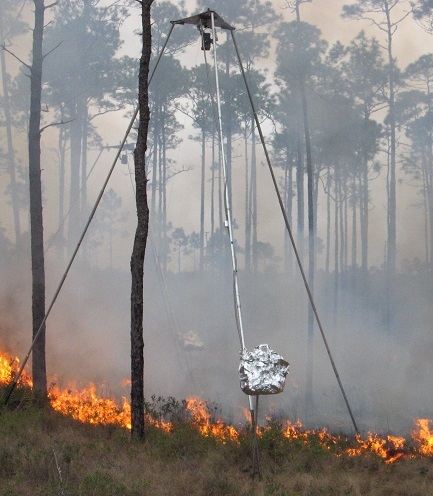 “The impacts of simultaneous wind and fire disturbances are poorly understood,” says Joseph O’Brien, a research ecologist at the Southern Research Station Center for Forest Disturbance Science. 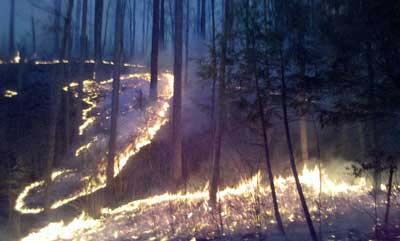 O’Brien and his colleagues recently studied interactions between wind damage and fire behavior. 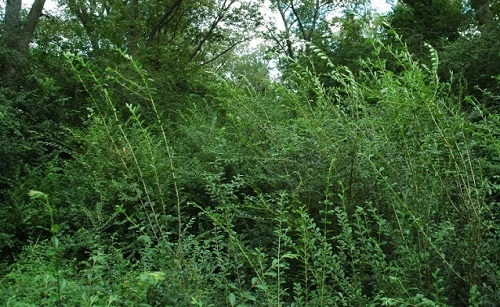 The study was led by Jeffery Cannon of the University of Georgia, and was recently published in Forest Ecology and Management. Printed on the inside cover of the Introduction to Prescribed Fire in Southern Ecosystems, the sentence above sets the tone for the revised guide developed by Southern Research Station (SRS) scientists Tom Waldrop and Scott Goodrick and published last year. Earthworms have been described as “ecosystem engineers” because they can transform soil environments in ways – physical, chemical, and biological – that in turn lead to aboveground ecological changes. Most of the 8,000 species of the world’s earthworms stay in areas where they evolved, some occupying very narrow niches, but about 120 “cosmopolitan” or “peregrine” species have spread throughout the world, some invading and displacing native species. Drs. John Stanturf and Scott Goodrick provided the segment, “Fire and Water: Predicting Future Wildfires in a Changing Climate,” in the newest Natural Inquirer, Natural IQ. The Natural Inquirer is a middle school science education journal! Scientists report their research in journals, which enable scientists to share information with one another. This journal, The Natural Inquirer, was created so that scientists can share their research with middle school students. Each article tells about scientific research conducted by scientists in the USDA Forest Service.